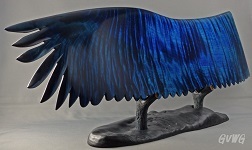 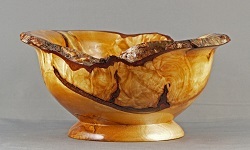 A judged wood carving show. 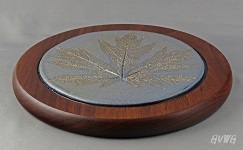 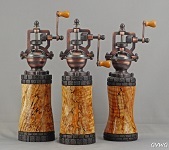 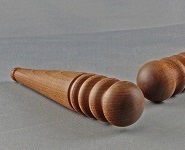 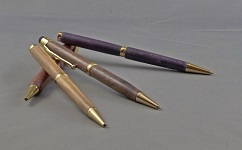 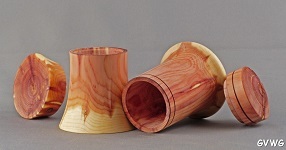 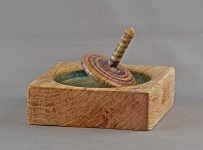 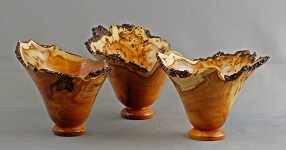 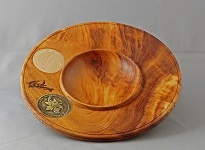 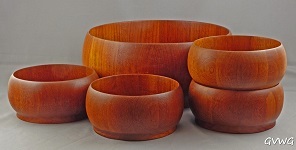 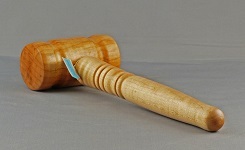 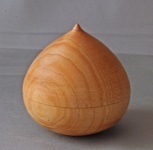 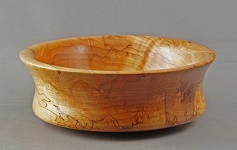 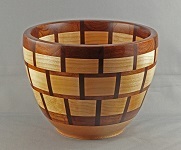 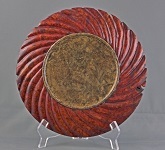 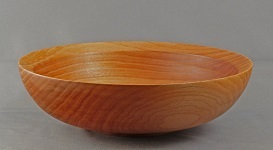 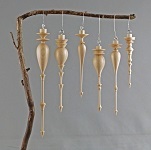 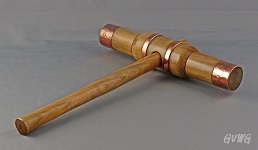 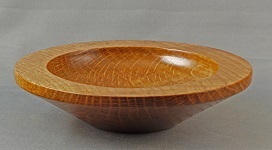 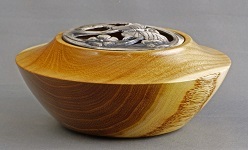 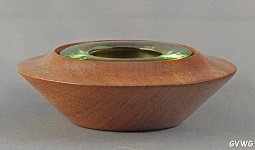 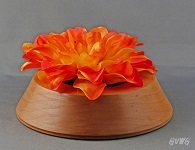 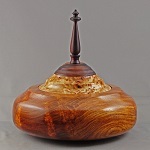 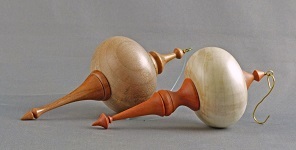 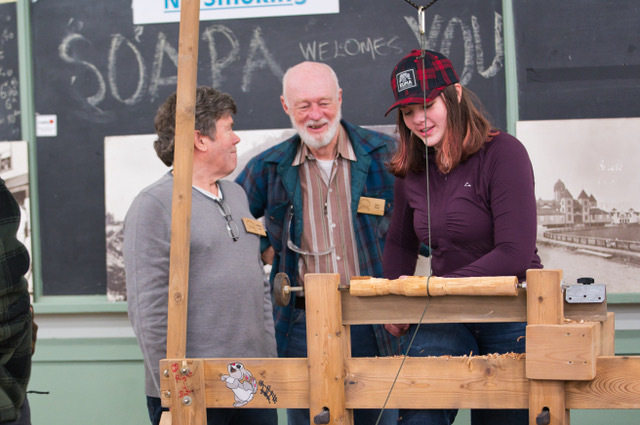 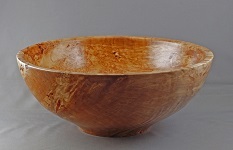 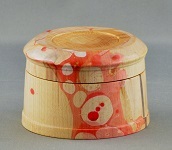 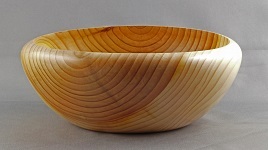 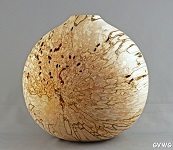 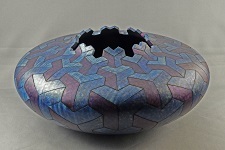 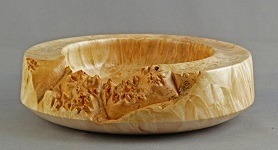 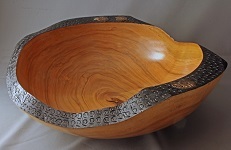 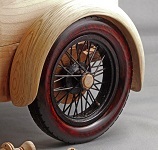 New this year, a WOODTURNING category! 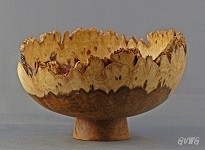 Plenty of very fine work on display - highly recommended to check it out.